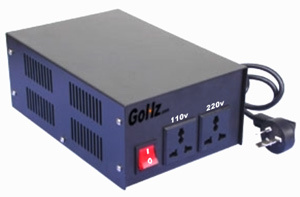 As we know, most of European & Asian countries mains power supplies are 220V (230v, 240v). But in North America, the voltage is generally 110V (120v). When an appliance is made for USA power supply (110 volt) but is bought by a UK (230 volt) customer, mostly, it needs a 230V to 110V voltage converter. Also, when you travel from China (220 volt) to USA (110 volt) and bring some appliances, you need an 110v to 220v voltage converter. For this reason, voltage converters are now widely used in our families, especially for international travellers. We can use all foreign electric appliances with a voltage converter, such as: 4K television, BD player, hair dryer, cooking machine, electric shaver, air purifier, rice cooker, electric kettle, vacuum cleaner, hi-fi active speaker and so on. Do I Need a Voltage Converter for a Slide Projector? The manual says 320W power consumption. I stay in India (220v, 50Hz power supply) believe that I will need a 220v to 110v voltage converter. I read online that some appliances are high load appliances and I will need a voltage converter with 2-3 times capacity as the stated power consumption of the appliance. I am not sure if the projector fits in the category. US operate on 110V and the UK on 230V. That is to say I would need the step-down converter if the TV is rated for 110V only. I haven't found information on this on the TVs manual. It says something about a sticker on the back containing this info. If that sticker says the TV cannot handle UK voltage, a 230V to 110V voltage converter will be needed. 120V (110v) outlet can power virtually any standard device you can imagine, from tiny handheld electronics to large appliances. However, the item you want to use may require the higher 240V (220v, 230v) outlet. Fortunately, converting your outlet from 120V to 240V is a relatively simple project. 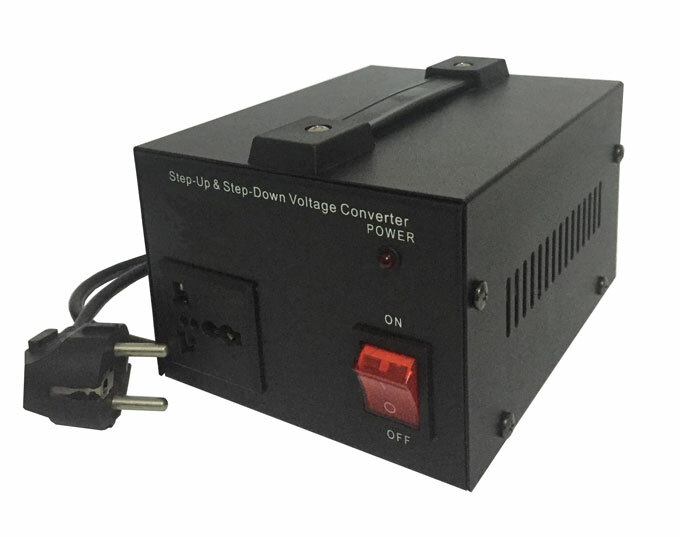 Moreover, buying a reliable voltage converter will make the job even easier. 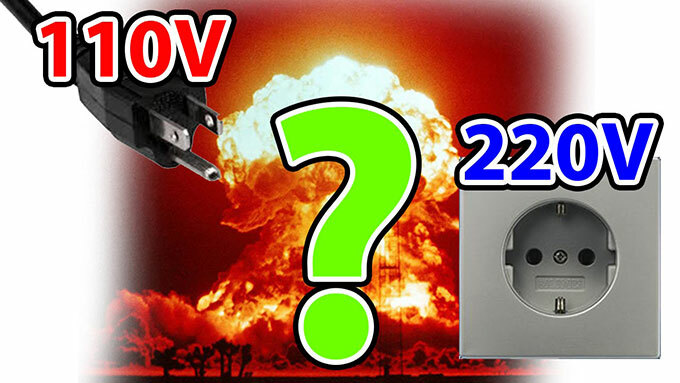 How to Choose a Voltage Converter for Home Appliances? With the rise of overseas shopping, more and more people purchase various kinds of imported home appliances through the internet. 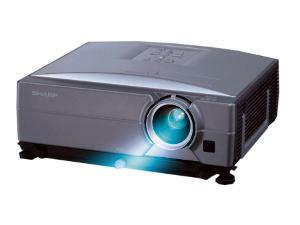 Such as: TV, hair dryer, stereo, rice cookers, electric kettles, vacuum cleaners and so on. However, these appliances buying from abroad can be used normally at home? We know that some countries, the voltage is 220V~240V, while others are 100V, 110V~120V. 110~120V: US, Canada, Panama, Cuba, Lebanon, Mexico, etc. 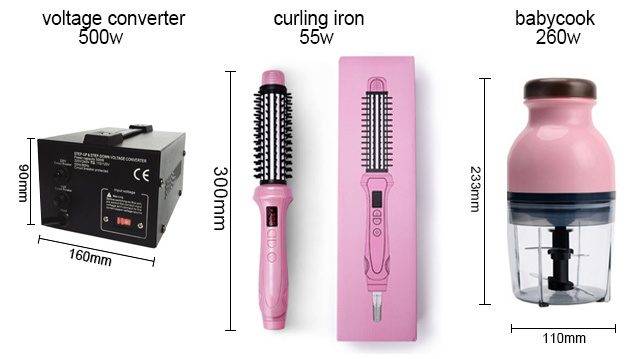 220~240V: UK, Germany, France, China, Singapore, Italy, Spain, Greece, Australia, Netherlands, Thailand, Norway, India, etc.